April 1941. German bombers are in the air, about to attack Belfast. Oskar is a Luftwaffe conscript whose sweetheart, Elsa, was forced to flee Berlin for Ireland two years before. War-weary, he longs for escape. 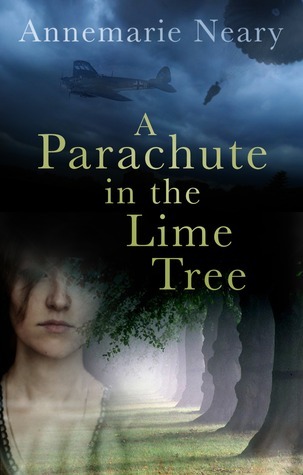 In remote Dunkerin, Kitty awakes to find a parachute trapped in one of the lime trees. When she discovers Oskar, injured and foraging for food in her kitchen, he becomes a rare and exciting secret. But Ireland during the Emergency is an uneasy place, and word of the parachute soon spreads. Meanwhile, Elsa is haunted by the plight of the parents she left behind. With the threat of Nazi invasion, she feels far from secure. A Parachute in the Lime Tree is a wonderfully crafted story involving culture, history, and romance; set around events that happened in Ireland during World War Two. 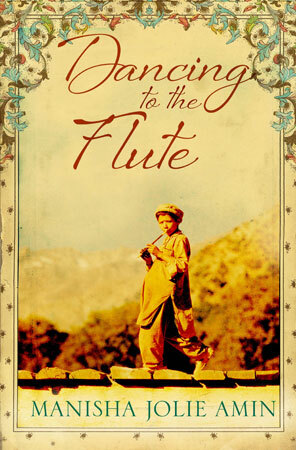 I found the novel to be an interesting read, not only from a fictional standpoint but also from a historical one. Prior to reading it I didn't know anything about Ireland during the 2nd world war, so learning about the country's uncertainty during the period in question was eye-opening. I also enjoyed the alternative takes on German perspectives. 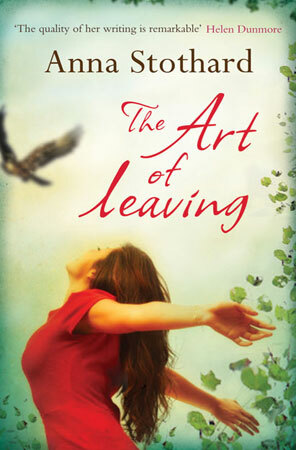 The historical events in A Parachute in the Lime Tree are brought to life through a cast of fictional characters; each with a unique and well-developed story. I loved finding the book neatly divided into equal sections – such as three chapters for Oskar, three for Kitty, three more for the setting of Dublin, and so forth – making it easy to keep up with the many lives and locations moving forward. 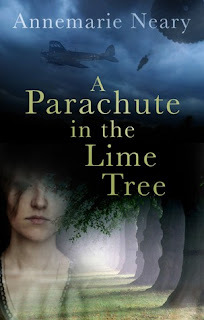 If you enjoy historical fiction, interesting characters, and carefully weaved plots that keep you guessing, I highly recommend A Parachute in the Lime Tree.